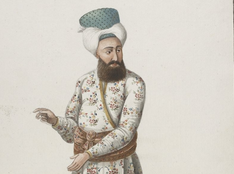 Cette rubrique qui reste à compléter présente des personnalités qui ont joué un rôle important en Orient entre 1798 et 1945 et qui ne sont pas traitées dans les autres rubriques ou dont l'oeuvre recouvre plusieurs disciplines. 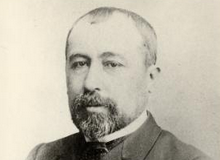 After studying the Coptic language and Egyptology under Eugène Grébaut and Gaston Maspero, Emile Amenlineau took part in the French archaeological mission to Cairo in 1883-1885. 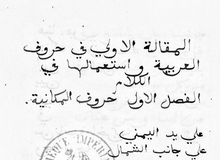 Studying under Silvestre de Sacy, from 1806 he took up duties as a dragoman and consular official first in Cairo and then in Alexandria. 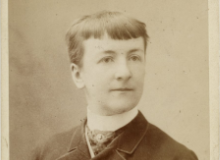 Jane Dieulafoy deservesd, just like her husband Marcel (1844-1920), to stand out in the annals of archaeology. They both became archaeologists in Persia during the initial exploratory mission in 1881-1882, then in 1884-1886 to inaugurate the first large-scale excavations of Susa. 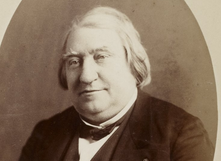 As a constant horizon of his research, the Orient occupied a prominent place in the literary and scholarly production of Ernest Renan, both in his large volumes covering the history of religions, and in his erudite works of linguistics, epigraphy or archaeology. 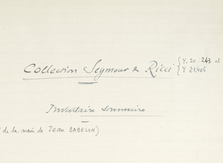 Egypt featured most prominently during the first part of Seymour de Ricci’s career, when this man of letters, art historian and collector served as representative for the Ministry of Public Instruction (now the Ministry of National Education) there in 1905, and again in 1908-1909. For Rol, the photographic agency of the French press in the first third of the 20th century, it was rare to send operators abroad. 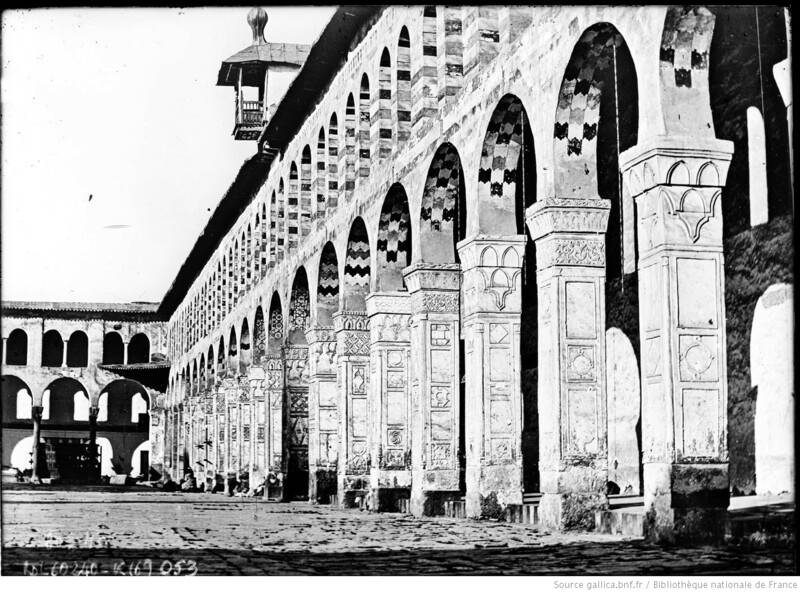 The existence of a few series taken at the time in Palestine, Syria, Iraq or Turkey reveals a fallow period in the events which the agency judged to be interesting for its clients in the generalist or specialist illustrated national press.